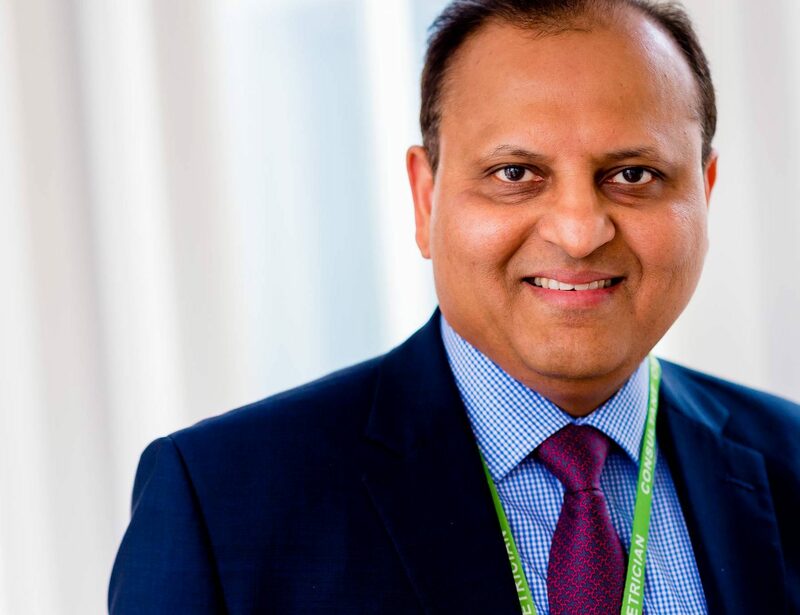 Mr Kumar Kunde is a senior consultant obstetrician and gynaecologist at Guy’s and St Thomas’ Hospital with 30 years’ experience in managing normal and high risk pregnancies. Kumar has trained in high risk obstetric practice at St Thomas’ hospital and has acquired specialist skills in managing complex obstetric problems. He fully supports women’s choices in pregnancy and childbirth and provides a bespoke birth and pregnancy care package. Kumar is a RCOG (Royal College of Obstetricians and Gynaecologists) accredited postgraduate trainer and has published many research papers in reputed national and international journals.